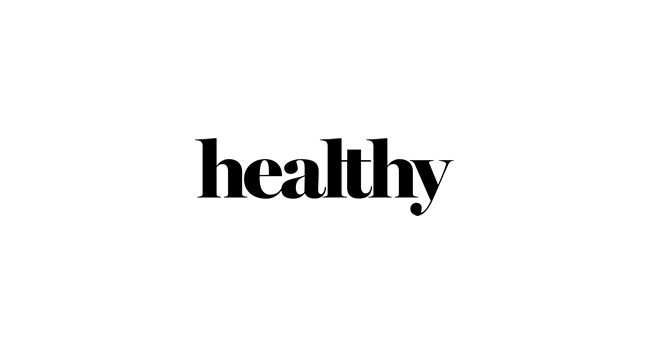 The River Group has promoted Hattie Parish to commissioning editor across Healthy and Healthy for Men. She previously served as a lifestyle writer on Healthy and has also previously served as an editorial assistant at WI Life. A replacement lifestyle writer is yet to be appointed. Charlotte McIntyre is about that life. The WI Life.